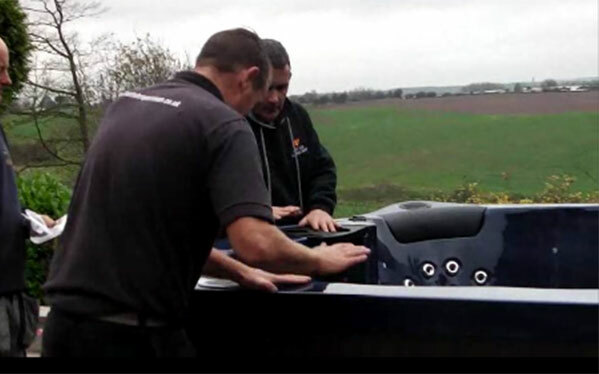 Please note that a once a year a hot tub service is required for most warranty agreements whether with Hot Tub Suppliers or other dealers. 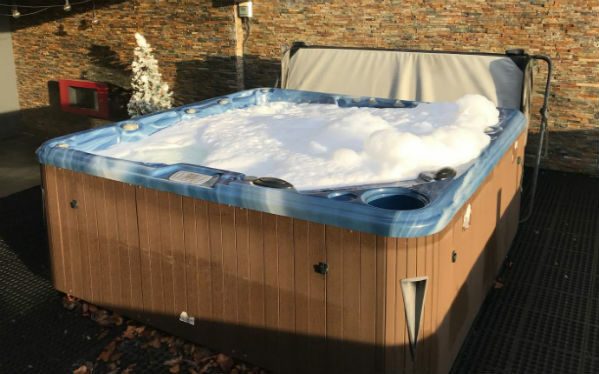 The below platinum service is available for all HTS buyers & other hot tub owners at the introductory rate of just £199. 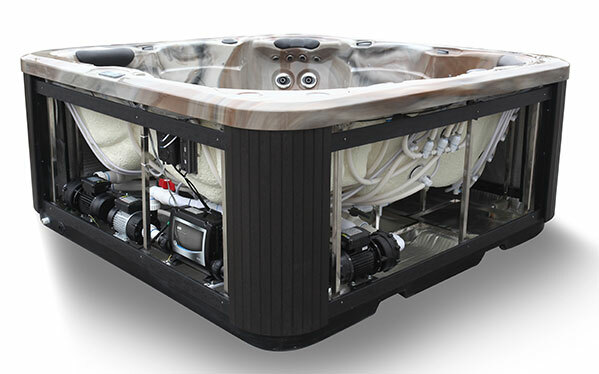 A member of the team will contact you to discuss the relevant service for your hot tub & book a date and time for the engineer. 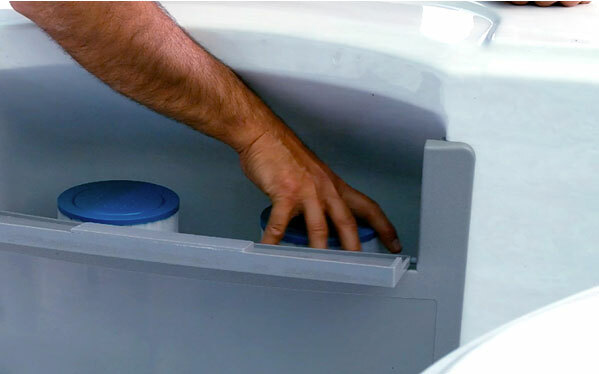 After a long period of heavy use, your hot tub will build up a layer of dirt & biofilm that will sit in the pipework unnoticed (the parts you don't use). 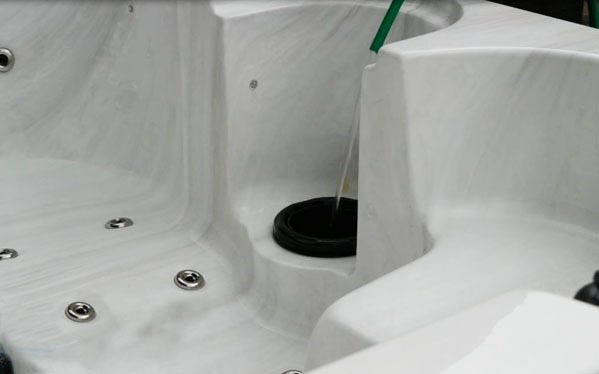 We flush the system to eliminate Biofilm plus other bacteria hiding within the hot tub pipework leaving the shell clean both externally & internally with a fresh fragrant scent. For more details on biofilm read our article on the hazards of biofilm & its prevention. We will drain the spa & then set about cleaning the hot tub inside & outside. We also vacuum the underneath of the hot tub as well. 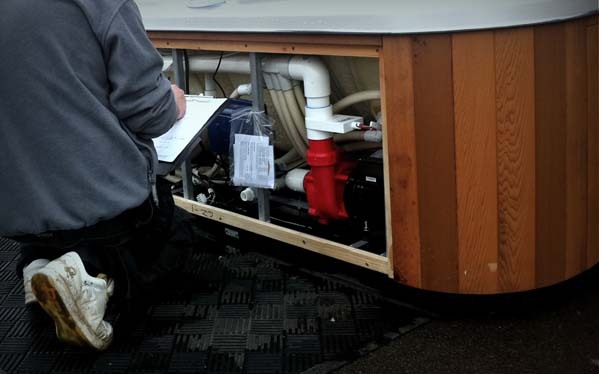 Filters are placed to soak in cleaning solution while all other tasks are performed. They are also checked in case new filters may be needed at an additional cost. Every effort is made to clear each individual water jet of grit and dirt to ensure that the jets can be moved freely and are as close to the original performance level as possible. Spa components maybe functioning normally but signs of deterioration can be detected by abnormal noise or movements. We will monitor any situation & react as necessary. Again, we will act as necessary to any issues. Scale can easily build up if unnoticed. We will examine all components and remove any traces of scale if detected. 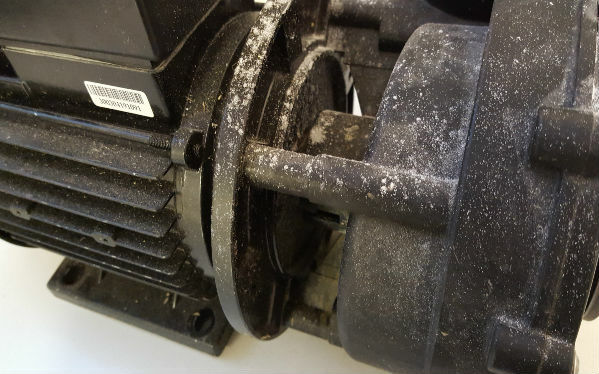 All pumps, blowers and other major components are electronically measured for performance and each component is inspected for wear and tear. 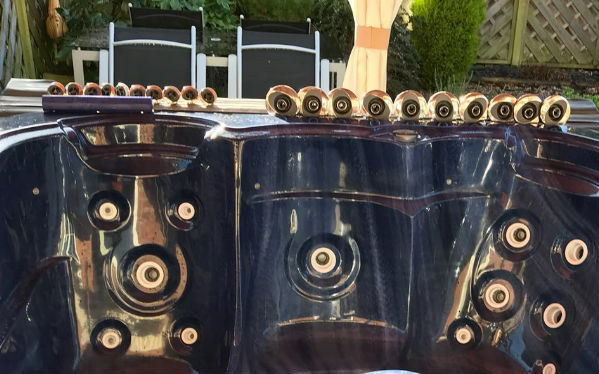 There are many unions underneath each hot tub, loose unions will develop future leaks and issues with the functioning of the hot tub so it's important for them to inspected and tightened when appropriate. 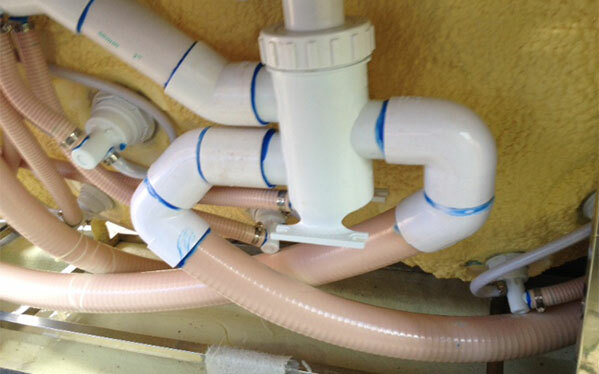 We will refill the hot tub, replace the filters back in the housing. Make sure there is adequate water pressure for this task please. 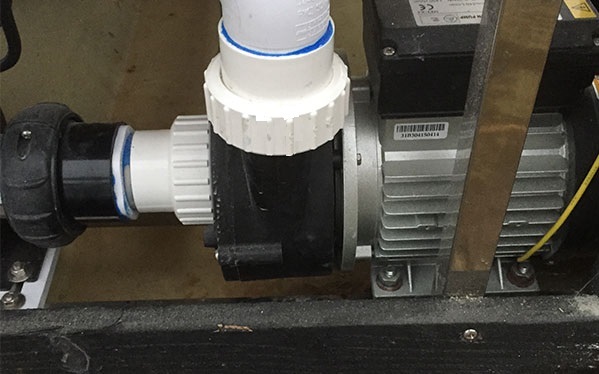 After the hot tub is filled with water, we will prime the pumps removing any air pockets, set temperature and filter cycles to customer's preference. Fast dissolving and the perfect cleanser for your hot tub. 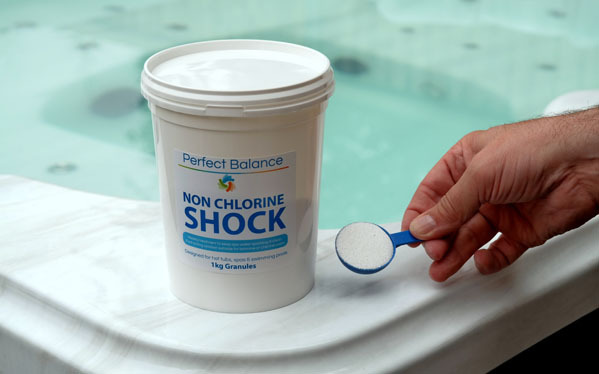 Non-Chlorine Shock is a (oxidiser) treatment that retains the spas clear and sparkling look as well as destroying odours and wastes from usage. Suitable for both hot tub owners using bromine or chlorine. 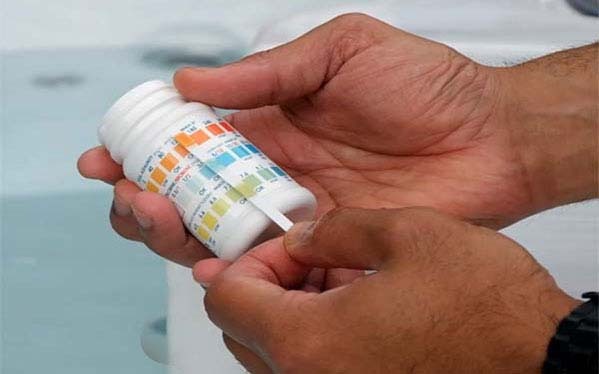 Finally, we will check the water balance of the water and give any guidance or advice on chemicals or general hot tub related question you may have. On inspection of the hot tub if we see any faults or potential faults this will be disclosed to the customers for review. If additional repair is required, we will only carry out any additional repair if consented by the customer as this may involve additional cost on site. If major work is required then we may need to visit again at a later date which can be booked in with the engineer present. 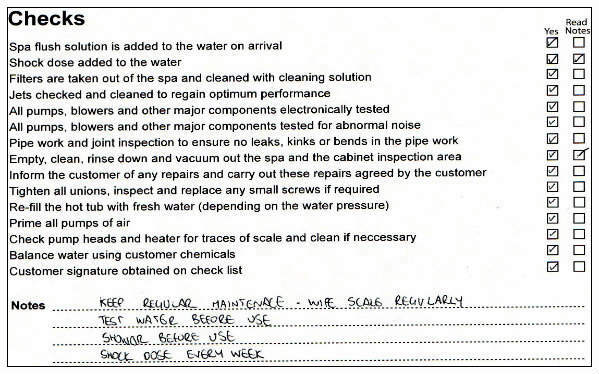 Complete check list, discuss any points on the service with the buyer & any helpful tips & advice to keep the hot tub clean and clear plus working efficiently in the future. Once you have booked the service we will give you a call to book in a suitable date. If you have any preferred date please put these in the notes section at the checkout.